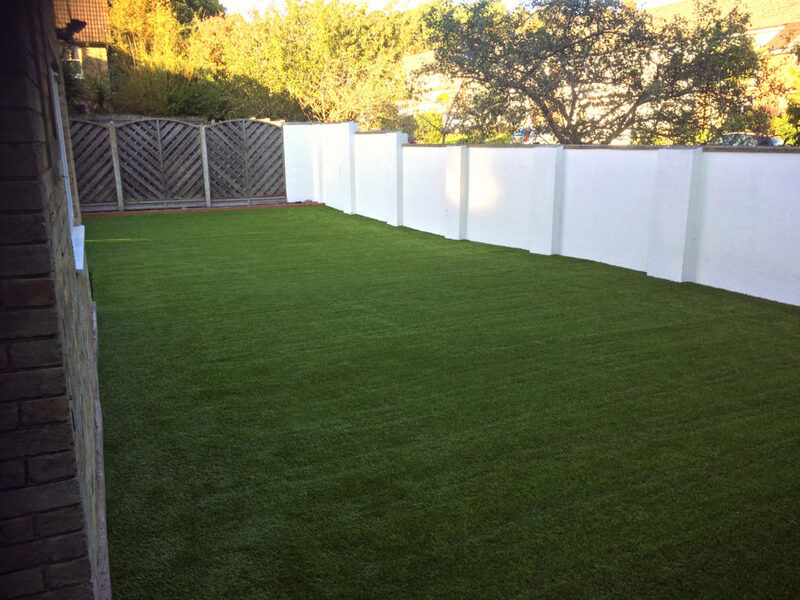 Our Bournemouth branch of Wonderlawn recently installed 160m2 of Superior artificial grass at a refurbished nursery. 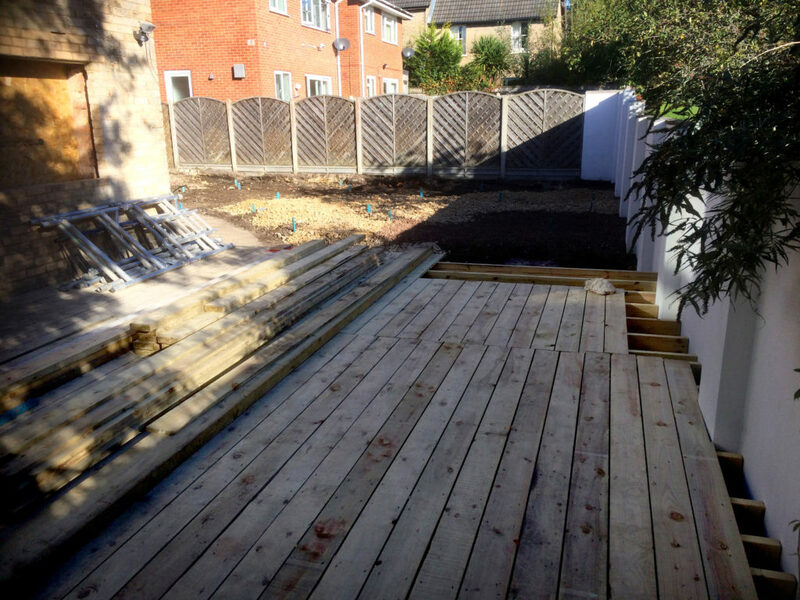 The Nursery in Poole, Dorset, also had 70m2 of decking installed. This made up 40% of the installation area. The whole installation was was covered with recycled foam shock pads, which are ideal as a safety feature for Children and play areas (see our technical information below). The foam pads Wonderlawn install offer excellent drainage for your artificial lawn. They do not absorb liquids and add elasticity to the grass, as well as shock absorption. This shock absorption makes it an ideal safe surface for playgrounds. The foam pads are designed to protect a child from serioushead injury when falling from playground equipment of greater than 0.6 meters. A playground surface should meet or exceed the critical fall height of the installed playground equipment. Traditionally natural turf or loose materials, like wood or sand, are used for impact absorption at playgrounds and nurseries. The impact absorbtion of these materials is influenced by weather, pollution and age. Synthetic surfaces, like synthetic turf is typically sand filled. The sand is necessary to ‘balance’ or secure the turf to the surface. However, this sand filled turf does not absorb impacts and will not give fall protection. To achieve the necessary fall protection, Wonderlawn install recycled shock pads, to reach critical fall heights of more than 3 meters. Our shock pads are installed easily on a crushed stone subbase. You can see the installation process here. Due to the very high (water) permeability, your artificial lawn will remain ‘dry’ during and after heavy rainfall, when installed with shock pads. The job is complete: 160m2 of Superior artificial grass installed and ready for play!